ISO Certification reflects our ability to provide global standard in service, quality assurance, legal compliance and providing a safe working environments. ISO 9001 is an internationally recognized standard that relates to quality management systems (QMS). This certificate demonstrates our ability to monitor and manage quality throughout all operations continually, along with outlining methods to achieve and to benchmark performance consistently. OHSAS 18001 is an occupational health and safety management (OHS) framework. Testifying that LNJ Logistics values its employees and customers above all else. It reflects our discipline towards ensuring all safety procedures and controls throughout are followed, eliminating and minimizing operational risk. ISO 14001 is an iinternationally accepted standard that outlines effective environmental management systems. It certifies that LNJ Logistics is compliant with environmental regulations, specifying our ability to reduce harmful impact and to provide a sustainable clean environment. 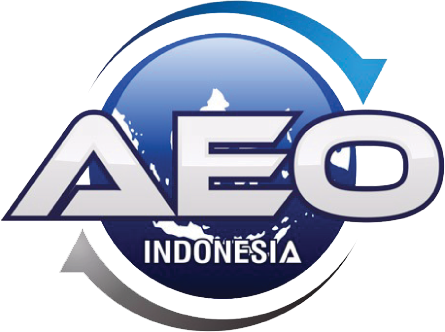 AEO is an internationally awarded certificate issued by the World Customs Organisation (WCO). It certifies that LNJ Logistics follows high-quality internal procedures to ensure the integrity and security of information and cargo handling. The AEO is only awarded to a short list of high performing agencies. Expedited process of unloading goods by means of simplifying documentation and the process of physical examination, significantly reduces logistic procession fees. Opening potential for future reciprocal arrangements with external trade partners adopting the same AEO framework internationally. Mutual recognition of AEO status by Customs administrations enhances the effectiveness of overall supervision, service and efficiency towards resource allocation. Nations holding AEO status are recognized as reliable and trustworthy amidst the international trade environment, bringing forward positive impact towards the nation and its economy.